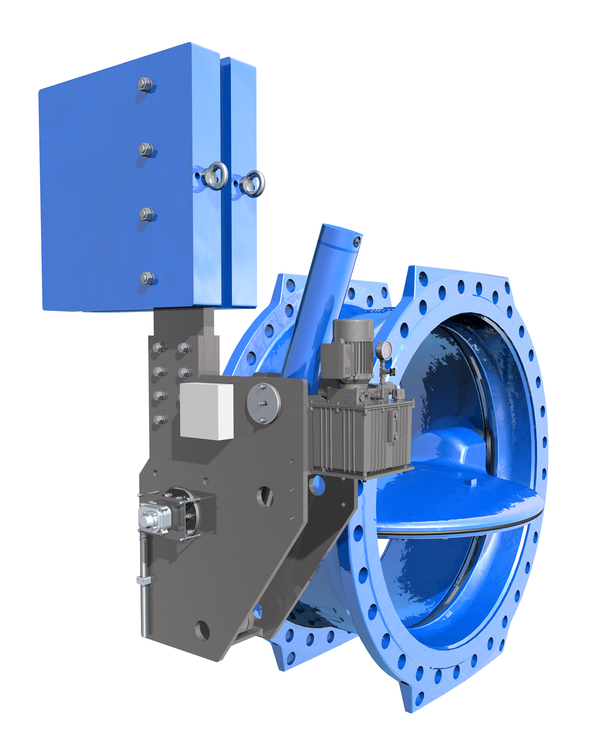 The VAG HYsec hydraulic brake and lift unit meets all the requirements of safe and reliable operation. 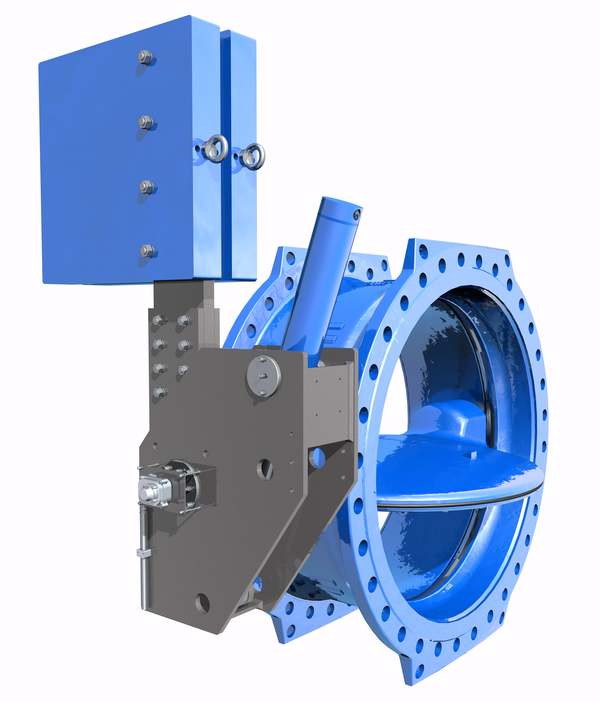 Combined with a VAG EKN® Butterfly Valve or a VAG RIKO® Plunger Valve, it serves as a quick-closing safety valve at turbine inlets and in pumping stations, as a pipe-burst safety device with hydro-mechanical activation or as a quick-opening valve in the turbine bypass. Lever and weight with double bearing, angular joint bearing on one side and with bearing ring made of PTFE gliding sheet on the other side. This prevents the transmission of drop weight loads to the valve bearing.